A new pattern is coming! It’s another new year and a new fingerless mitts pattern is in the pipeline – due to be released tomorrow, in fact! 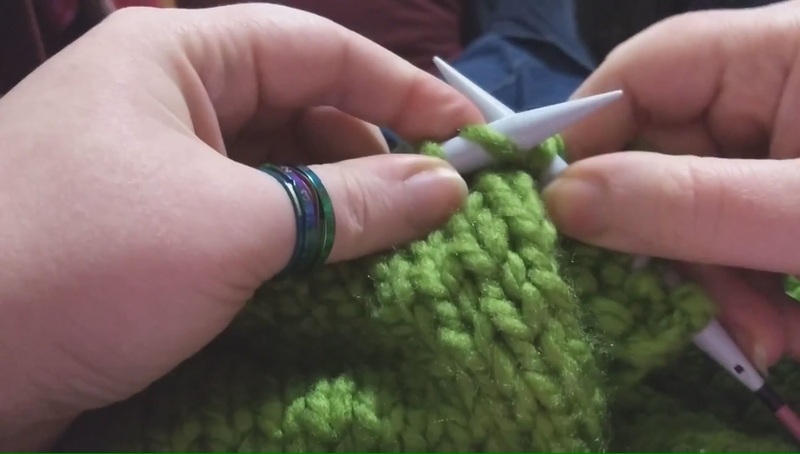 I hope you’ll enjoy knitting it as much as I enjoyed creating it. Previous PostPrevious Two new patterns!